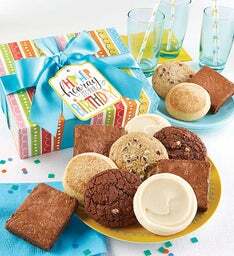 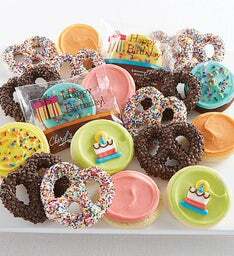 Surprise mom with our unique Mother's Day cookie gift baskets & towers! 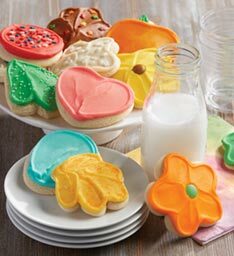 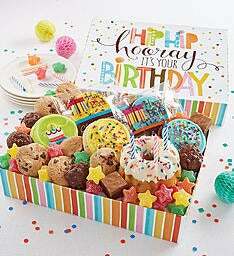 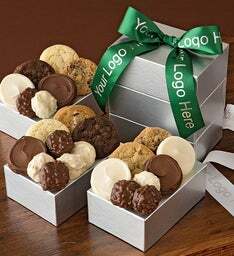 Make her feel extra special with a cute bouquet of buttercream flower cookies, a box of delectable brownies & more! 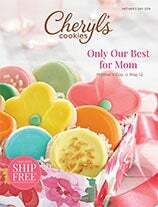 Each Mother's Day gift is special & unique, just like mom!